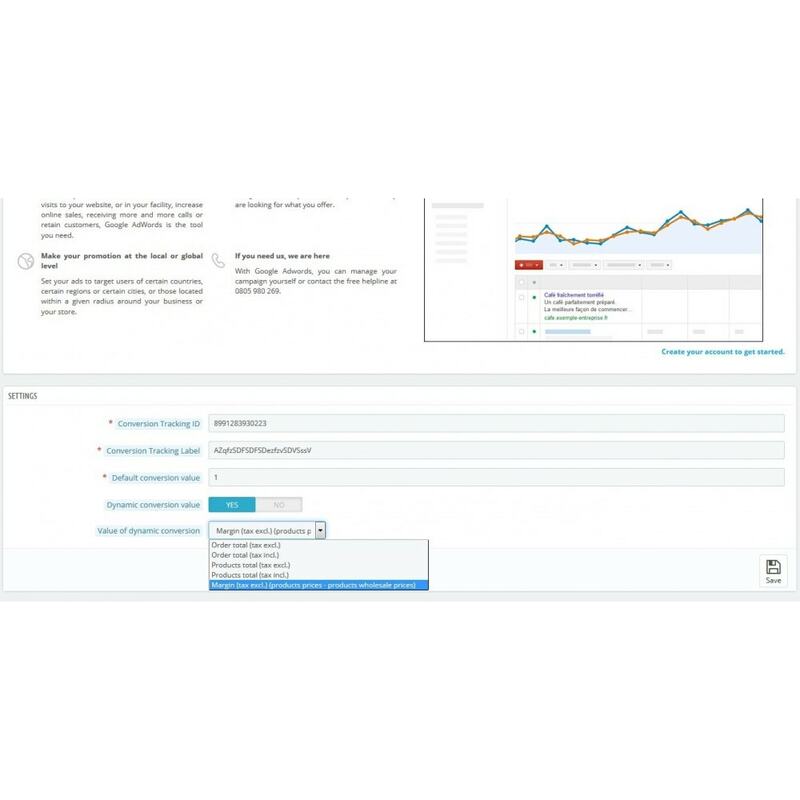 This module lets you add a few clicks of the conversion tracking script defined by your Google Adwords campaign directly on the order confirmation page. 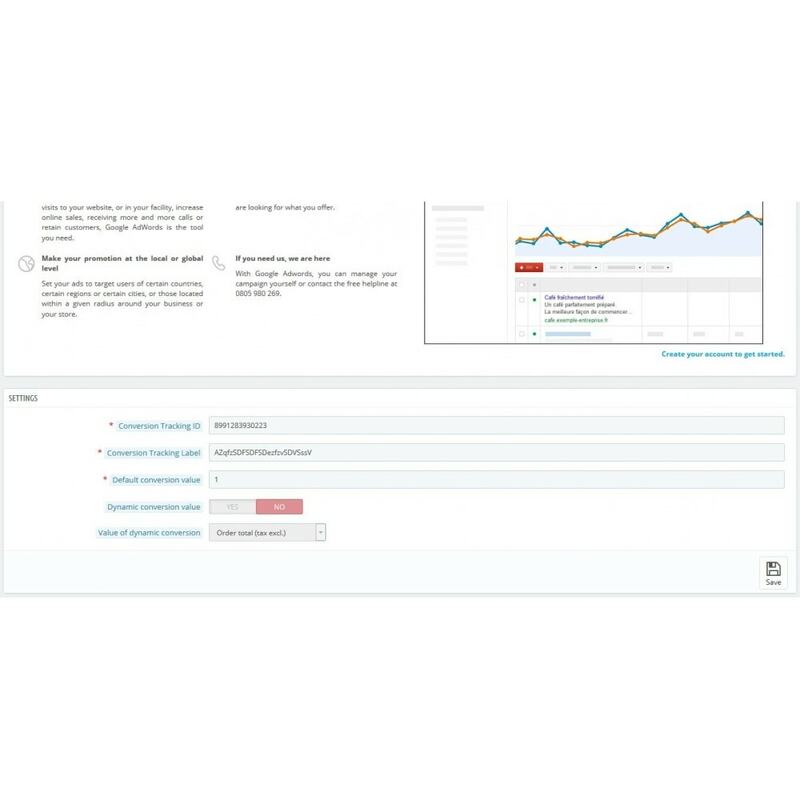 You can also adjust the value of everyone of conversions as needed. 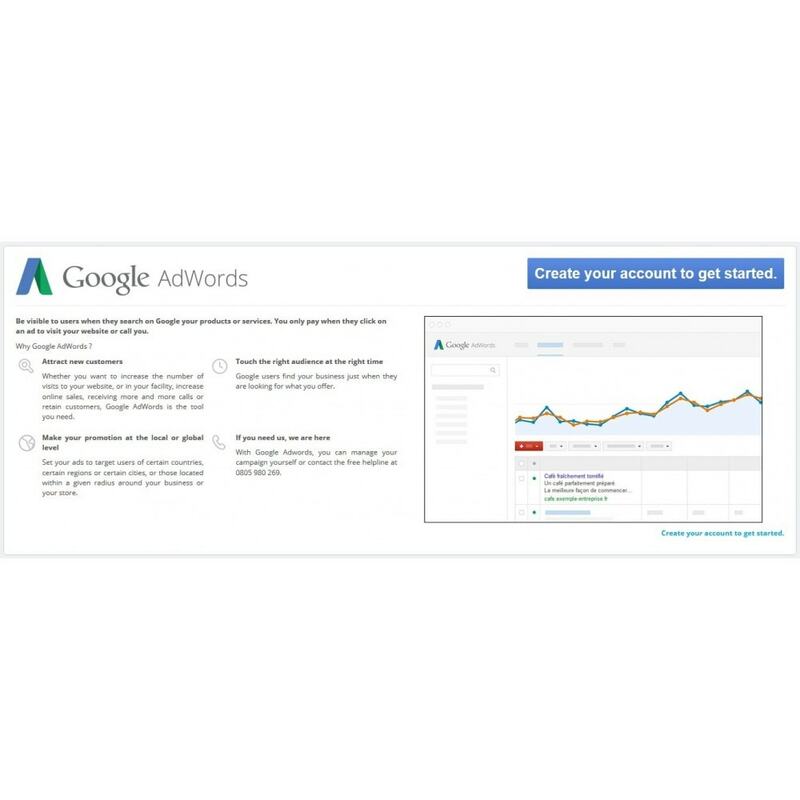 This module is a simple and effective way to see the scope and especially the profitability of your Google Adwords campaigns.